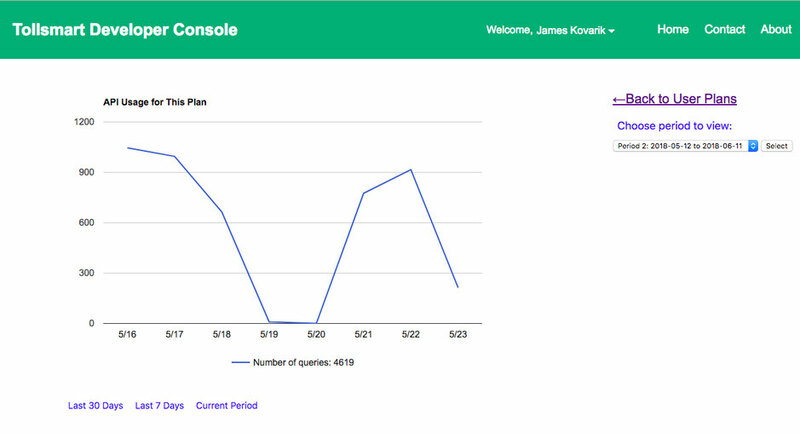 On the cusp of Memorial Day weekend, one of the busiest driving weekends of the year, the team at Tollsmart is delighted to launch a brand new self-service Developer Console for third party app developers to easily sign up for an account and access the Tollsmart API Services. You can learn more about the Tollsmart API Services here, and if you're a developer you can go directly to the Developer Console to register for a FREE trial account and begin testing the powerful Tollsmart API Services today! 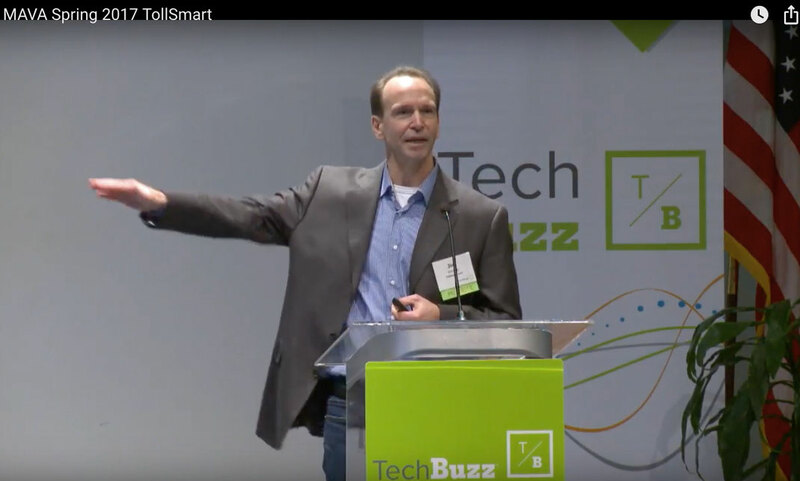 Earlier this spring the team at Tollsmart was delighted to be invited to present at a TechBUZZ event in Washington DC alongside other exciting and fast growing startups in the mid-Atlantic region. 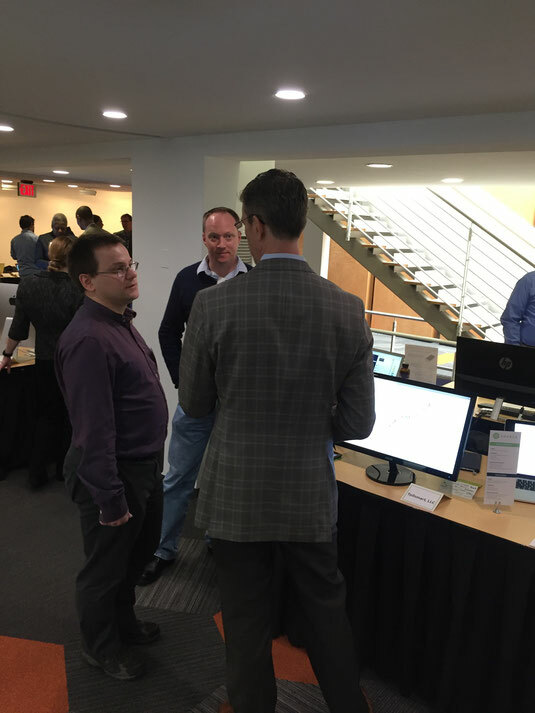 The event, which was put on and run flawlessly by MAVA (Mid-Atlantic Venture Association), began with a demo area where attendees got to interact first hand with the startup members and try out their products, followed by visionary keynote speaker Alec Ross. 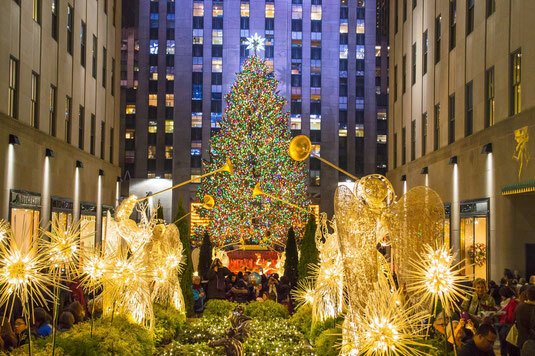 We had a great time and thank Kimberly, Julie and the whole TechBUZZ crew who helped make it a first-class event, and strongly recommend it to other startups seeking to raise capital or simply get their name out in the mid-Atlantic region. 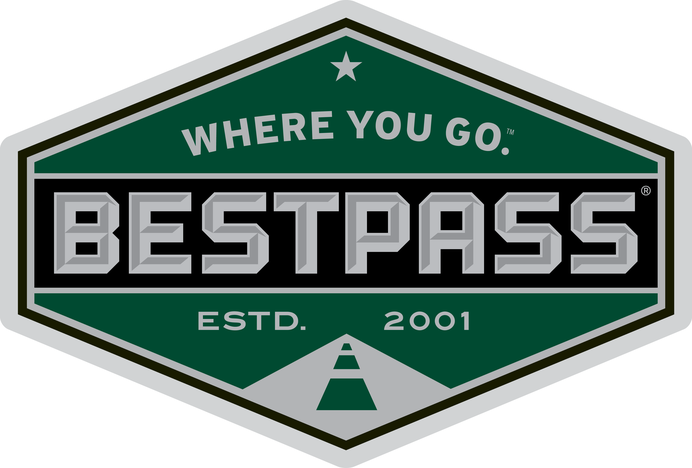 Today we're excited to announce that Tollsmart has partnered with Bestpass, Inc. to provide access to our industry-leading web toll calculator to over a quarter of a million truckers. 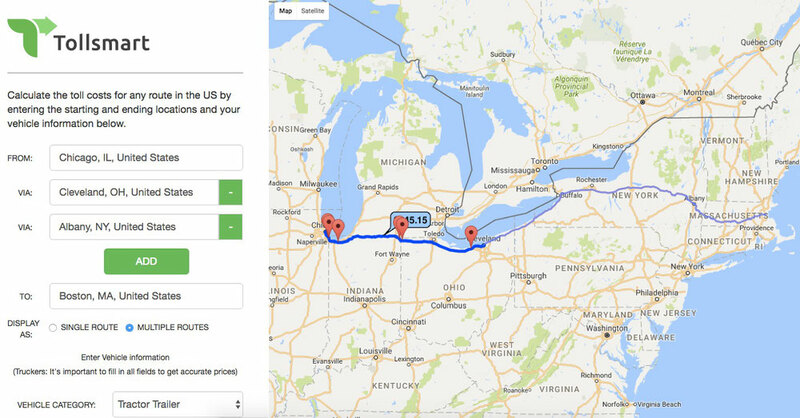 The Tollsmart Toll Calculator calculates toll costs across any routes in the US and Canada and works just like Google Maps, providing up to two alternate routes to make it easy to quickly find the optimal route. 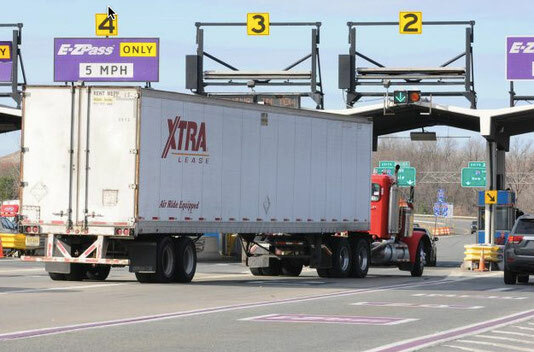 The service also displays detailed toll information, including the transponders and methods of payment accepted at each tolling facility along the route. 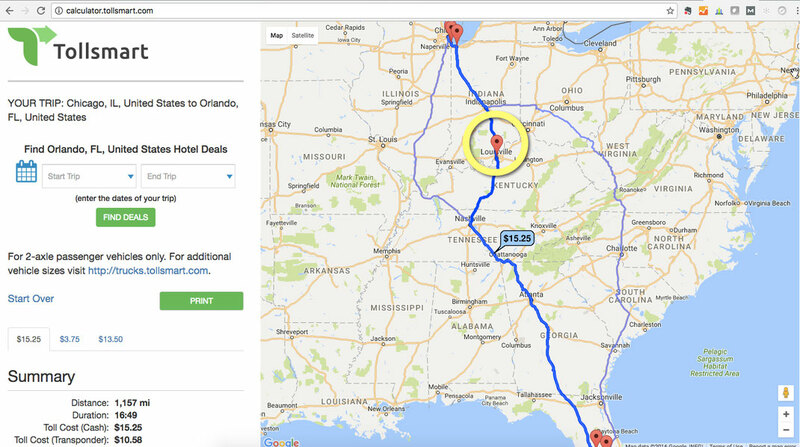 ..and they won't even have to stay at a Holiday Inn Express. 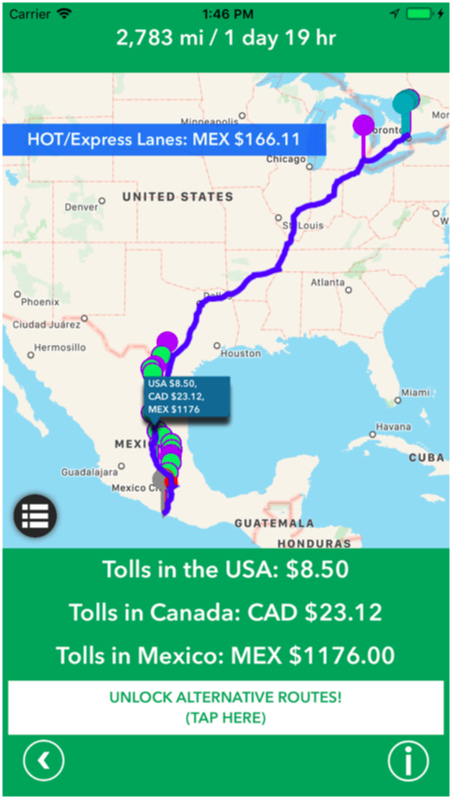 That's because for the first time ever they'll have complete visibility into how much tolls will cost for any trips in the US and Canada through the new Tollsmart app for iPhone & Android. 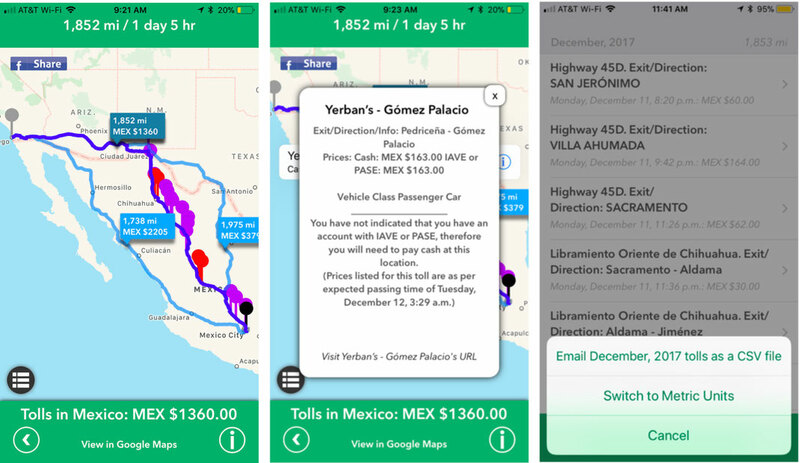 SIMPLIFIES TRAVEL PLANNING: The new Tollsmart app makes it super simple to budget for toll expenses on a road trip by calculating toll costs across all roads, bridges and tunnels in the US and Canada. 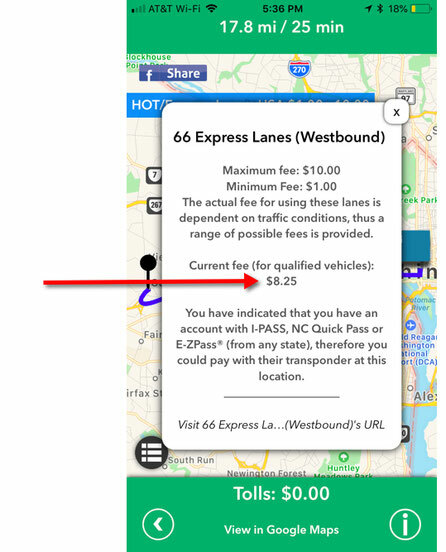 No more frustrating hours spent jumping between websites trying to figure out where you'll encounter tolls or which exits to enter or get off, this app does it all for you in seconds, and even factors in transponder discounts for all tolling groups including E-ZPass, SunPass and FasTrak. 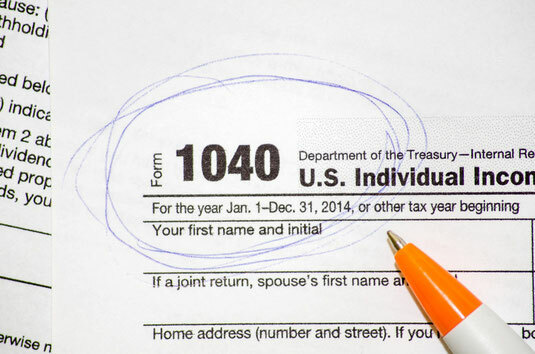 SAVES YOU MONEY: But that's not even the best part. 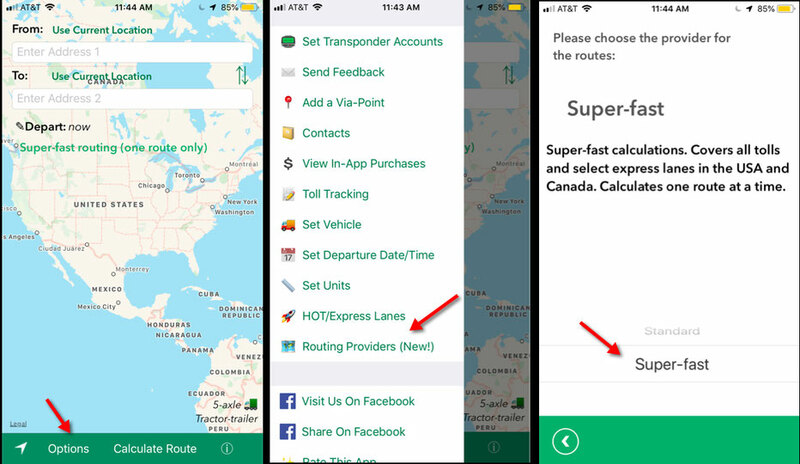 The Tollsmart app also has an innovative Toll Saver feature that notifies you when alternative routes have been found that can save you money. 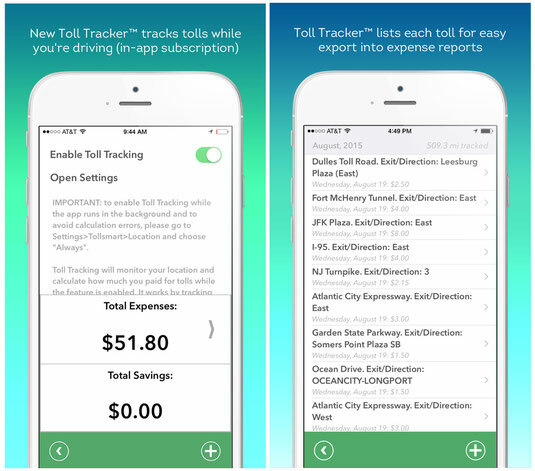 That's right - the Tollsmart app not only calculates tolls for you but automatically notifies you when its found cheaper routes, and in toll-intensive parts of the US, such as the Northeast, Florida and the Chicago region, this can add up to substantial savings. EDUCATES YOU: Tollsmart works just like your favorite mapping service, but with the added benefit of Toll Vision so you can easily view all the tolls you'll encounter along your route, providing the details of each toll facility such as whether it will accept your transponder, if exact change is required, or if you'll encounter cashless video-tolling booths that will bill you via the mail (and notify you of any related service fees). BUT WAIT THERE'S MORE: Hey, we realize not everyone has an iPad or an iPhone, and we're working feverishly to create versions of Tollsmart for Android and other mobile platforms, but we're not going to leave anyone in the lurch. 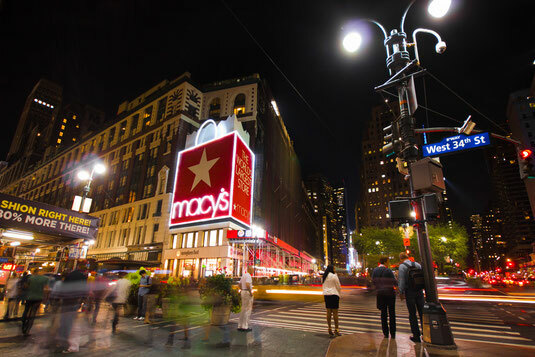 Our goal is to make EVERYONE a little toll smarter this summer, and so stay tuned for more exciting news on this front. All we ask in return is that you help us spread the word by sharing it with your friends and family, and in return you'll enjoy some good Toll Karma knowing you helped all of your family and friends become tollsmart this summer! 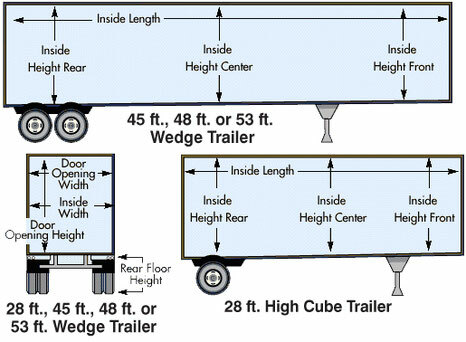 Want to become Tollsmart? 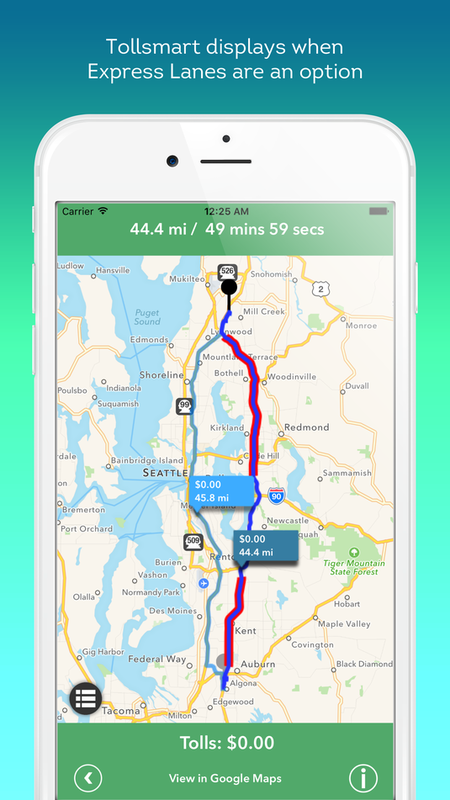 Download Tollsmart for iPhone/iPad or Android today!